Kleinfeld Bridal is the largest luxury bridal retailer in the world, with the largest selection of couture American and European designers. 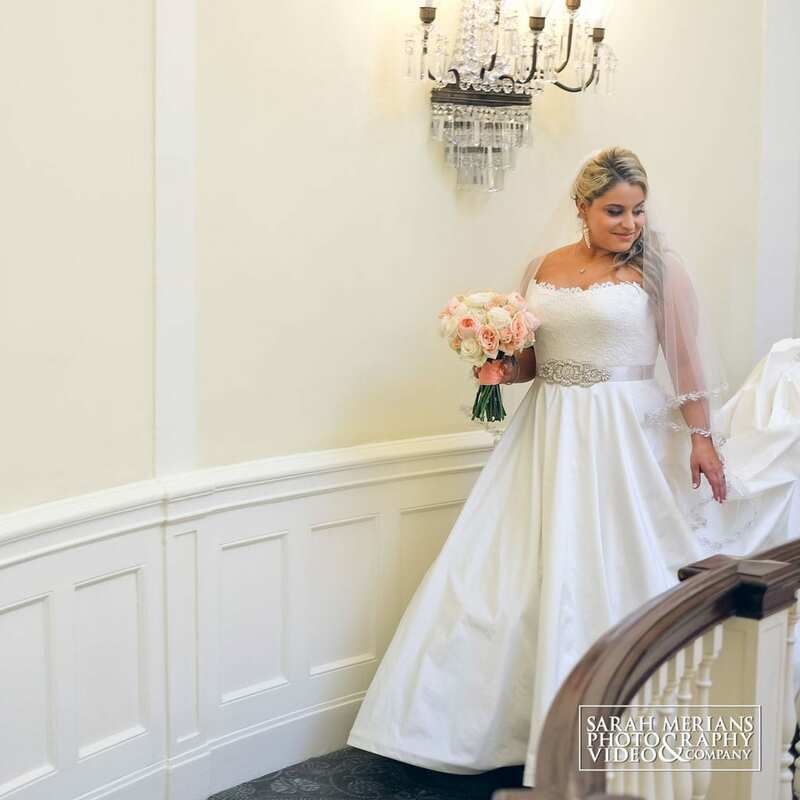 For more than 70 years, Kleinfeld has been dedicated to providing upscale brides with unparalleled gown selection, exceptional service and personal attention to detail. Based in the heart of Chelsea, our magnificent 35,000 square foot flagship salon is host to thousands of brides who seek the wedding gown of their dreams and an expert staff to guide her through selection and fitting.